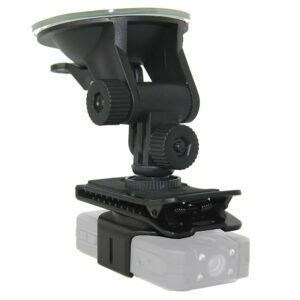 The Vision police body worn video camera can also be used as a police car dash camera. Just clip right onto the window visor. 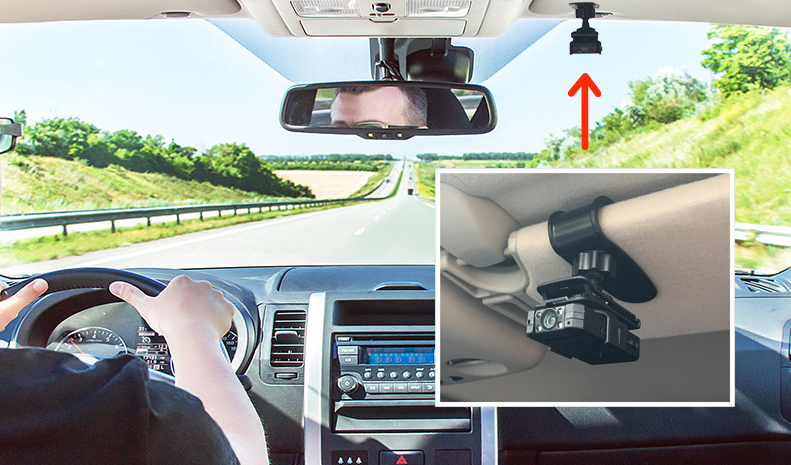 No need for a windshield mount that will only get in the way. 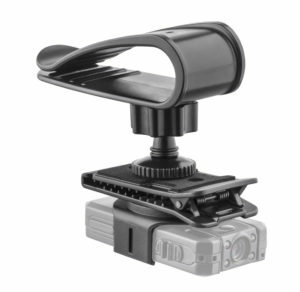 When the officer gets into his vehicle, he can quickly clip the WOLFCOM Vision camera onto the window visor. When he exits his vehicle, he can un-clip it from the visor and attach it onto his uniform.